Thank you to Goodland’s Parks Department for maintaining our parks! 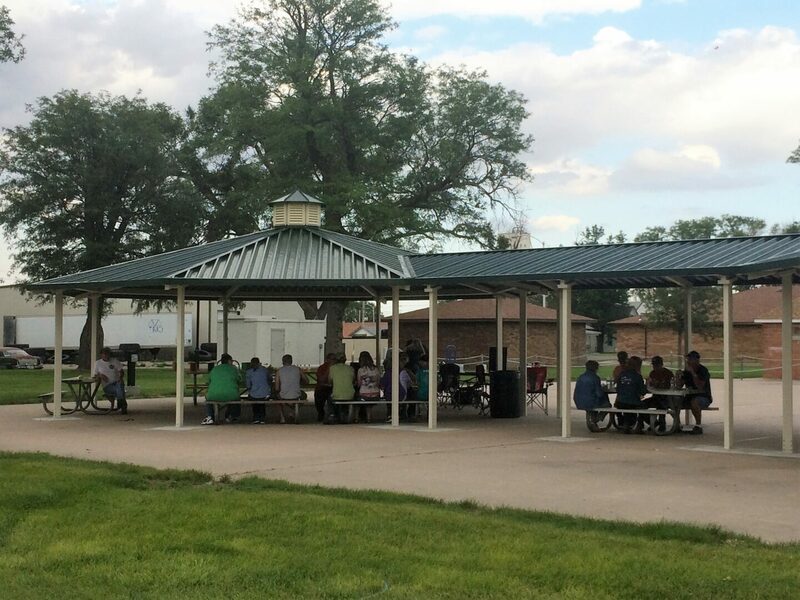 It was a beautiful Saturday evening for Goodland Cruise Nights to enjoy their event at Chambers Park. Have a great summer!